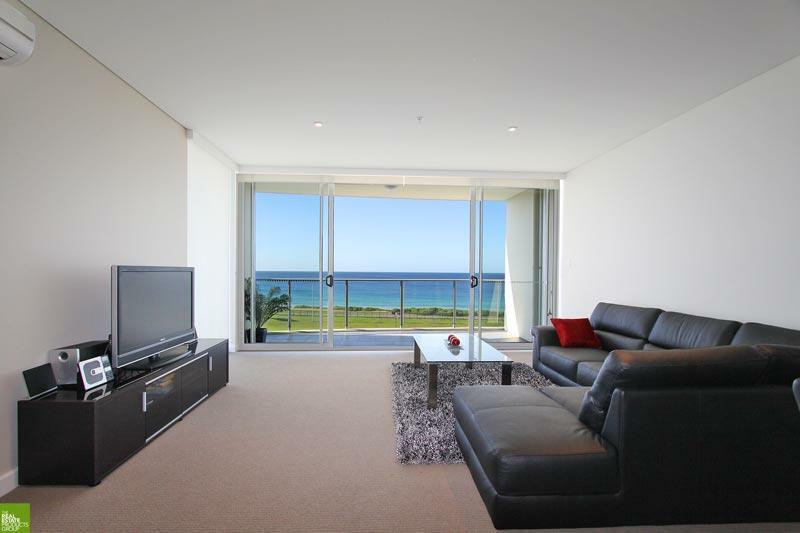 Sought after Fully Furnished unit with ocean views! 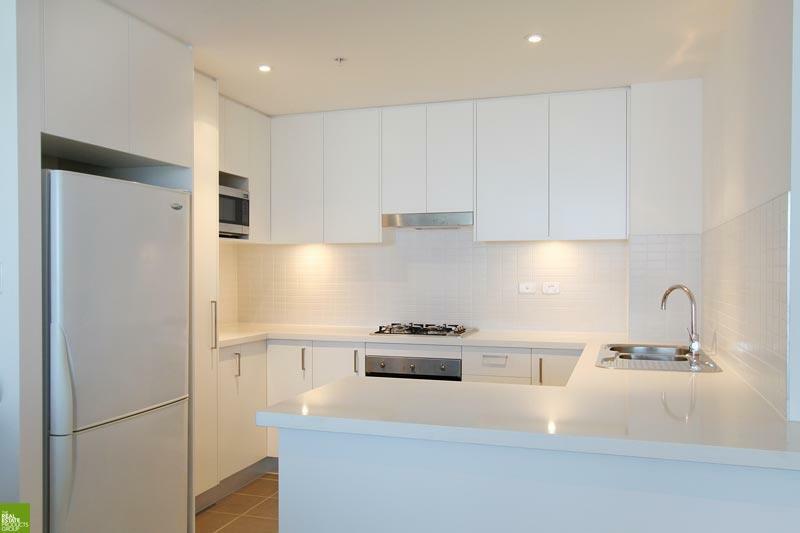 Ultra-contemporary in style and offering exceptional functionality, this fully furnished two bedroom apartment unfolds against a panoramic ocean backdrop.
. 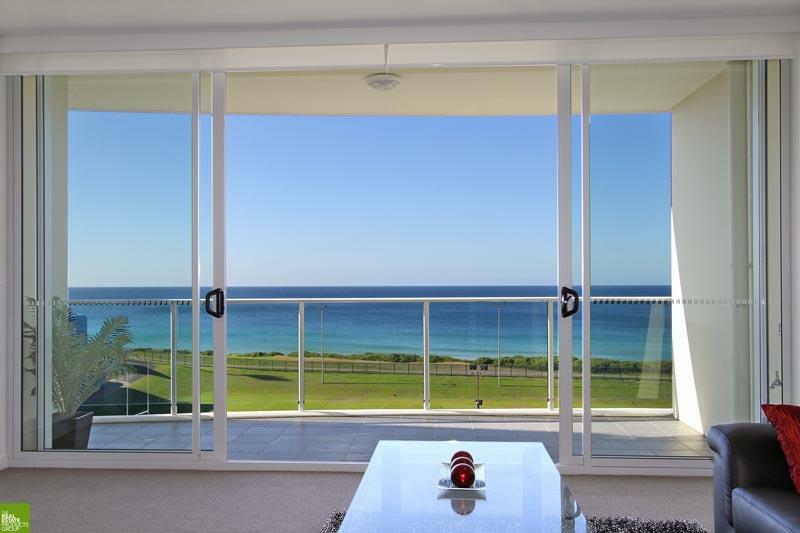 Expansive covered entertainers' balcony with gas heating/BBQ outlet.
. 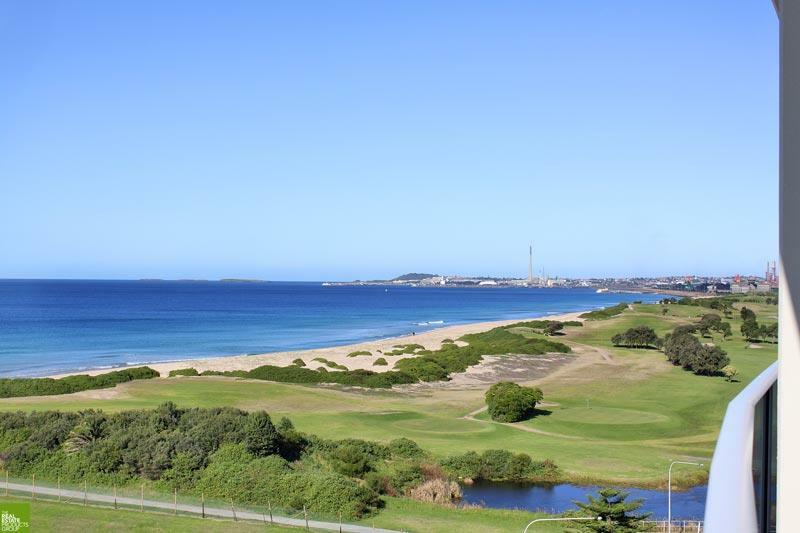 Moments by foot to shops and restaurants, transport, entertainment and pristine beaches. 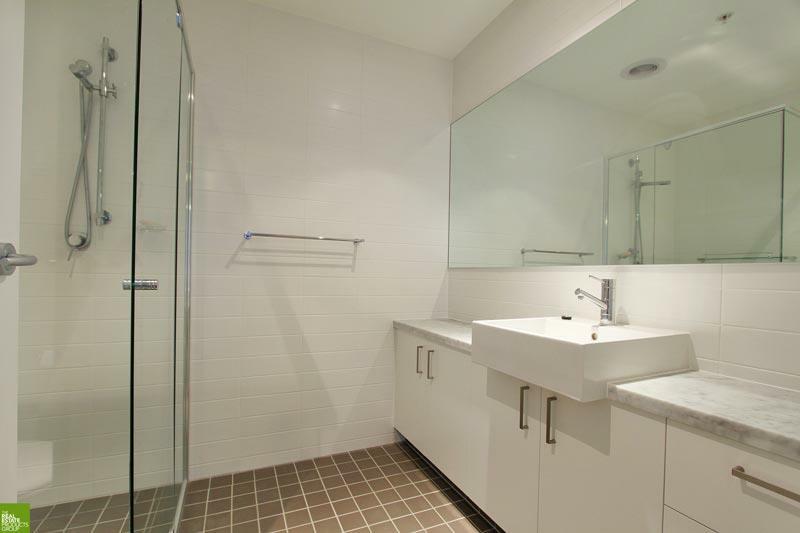 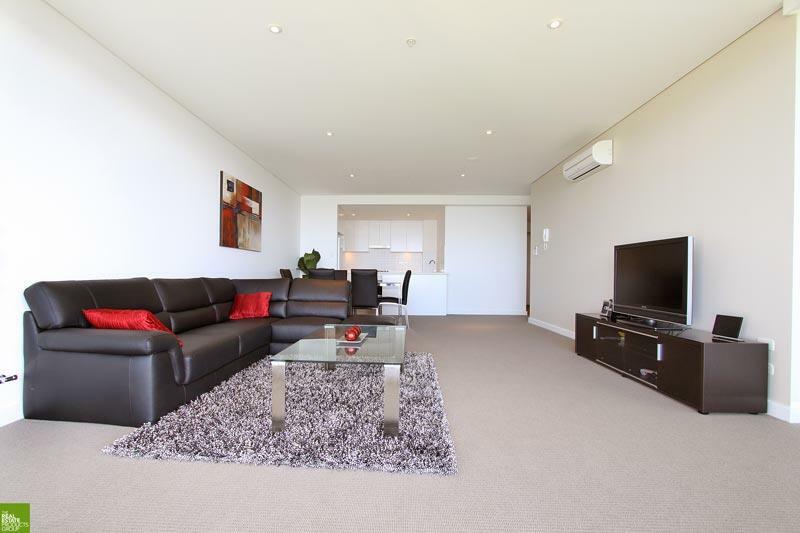 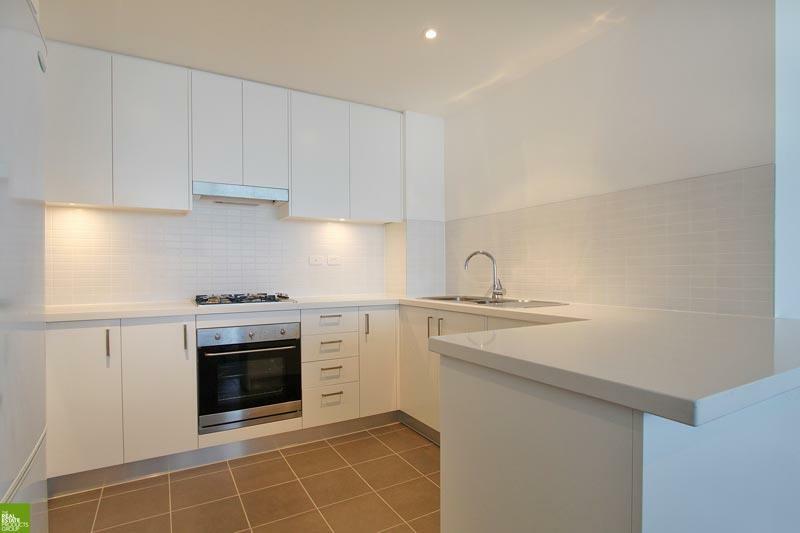 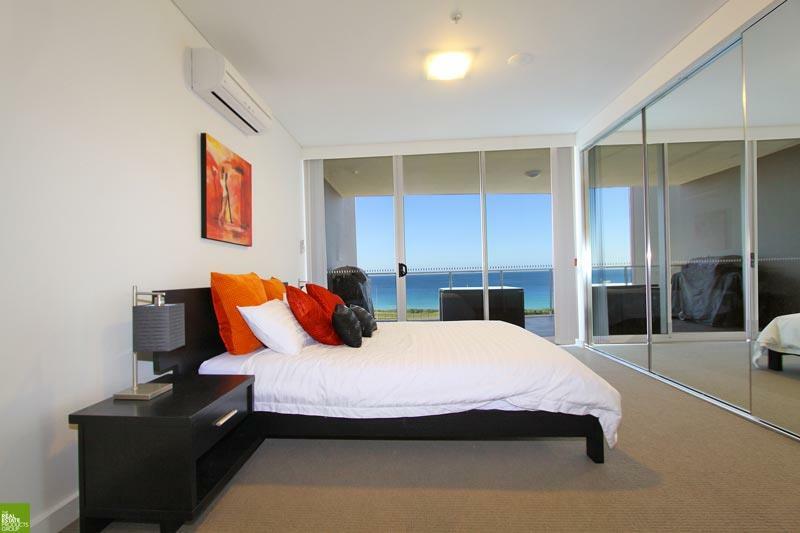 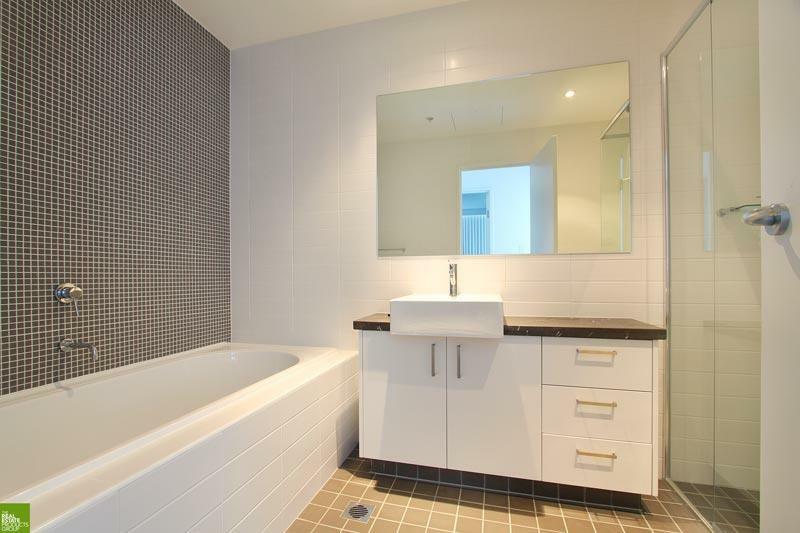 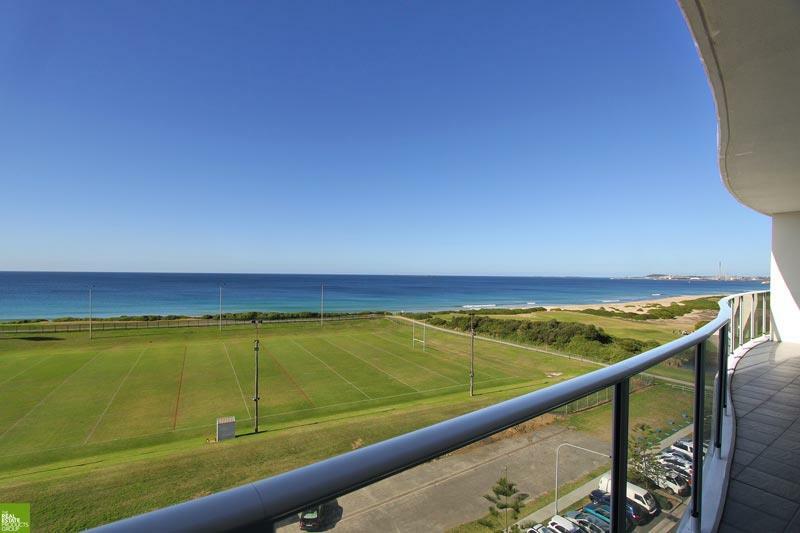 Dear Lisa, I am interested in 42/62 Harbour St, Wollongong, NSW 2500, Listing Number 2783311 which I found on http://citybeachproperties.com.